Geaux is using Smore newsletters to spread the word online. The school year is in full swing and we are excited to share the details on our upcoming LASL regional networking events. These events will give you an opportunity to learn and share with school librarians in your area. Scroll down for dates and details for our four events that will take place in the coming weeks. Please forward this email along to any school librarians in your network who may be interested in these great events! 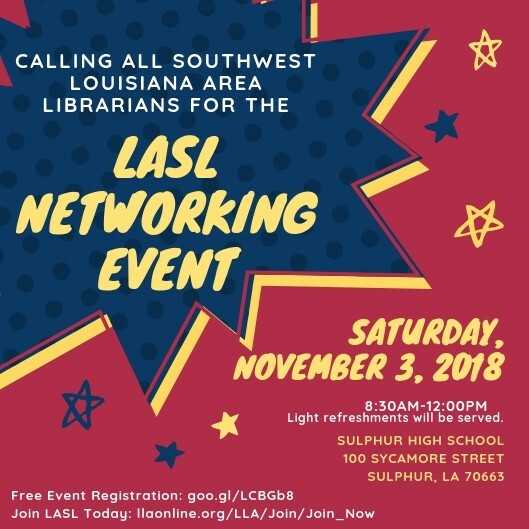 If you have not already joined or renewed your membership for LLA/LASL, please do so using the link below. Click Here to Join/Renew with LLA/LASL! If you have any issues with joining or renewing your membership, please contact the LLA Office at office@llaonline.org. Join our LASL Facebook Group! 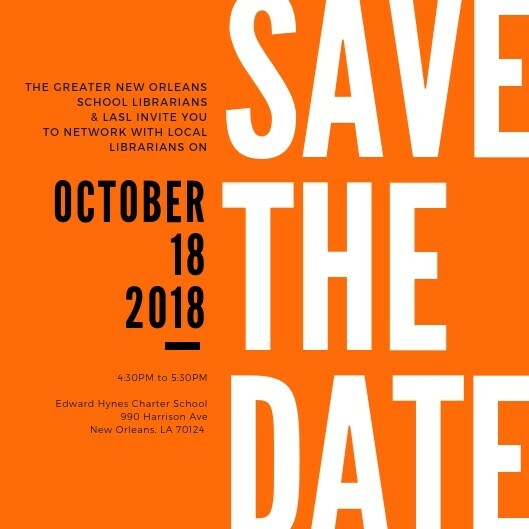 This is a place for you to receive LASL updates and pose questions to other Louisiana librarians. We would love to see this group become a place where we can learn and share all year long! 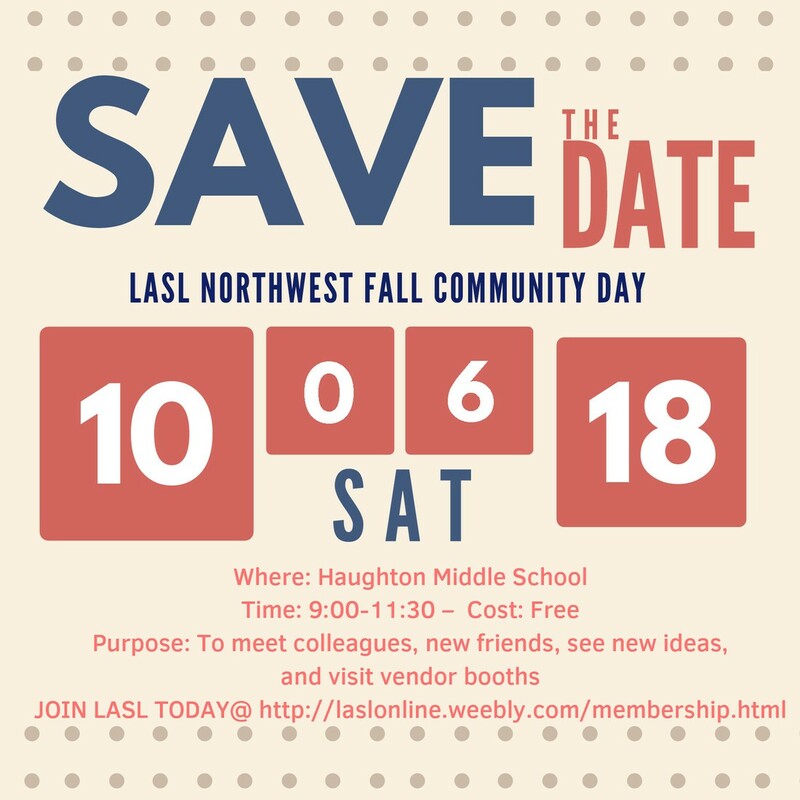 Register Here for the Northwest Fall Community Day! Join the GNOSL Facebook Group for Updates! Register Here for the Baton Rouge Networking Event! 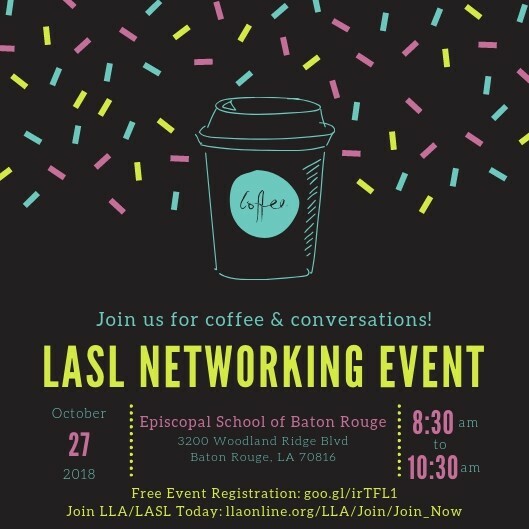 Register Here for the SWLA Networking Event!